Here are some recent shots and quick notes from the last few weeks. Some may have already been posted and seen on various social channels, but what would a successful blog be without catering to my “off the grid” family as well? 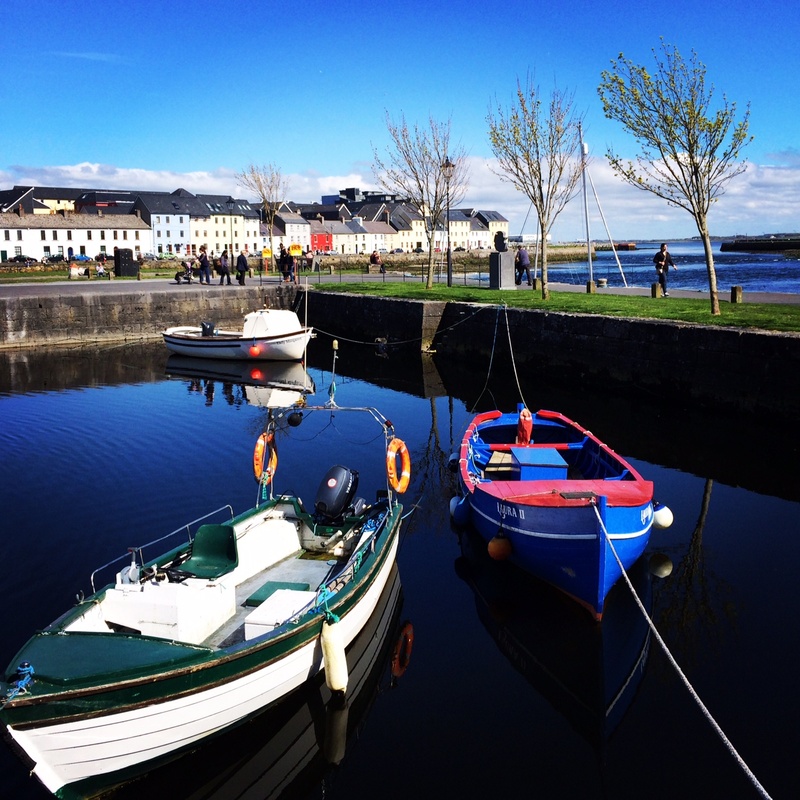 Spanish Arch. favorite spot for a coffee break. 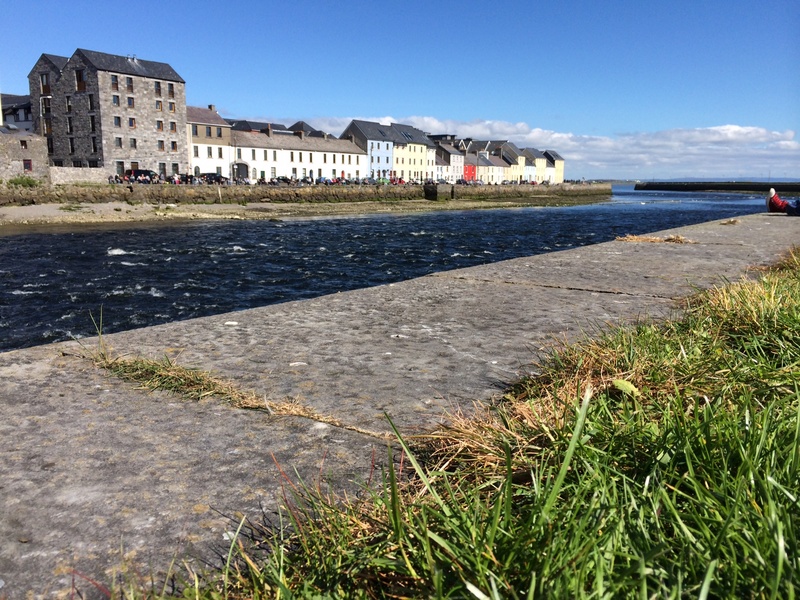 With the weather improving drastically the last few weeks I am quickly starting to see why Galway is the preferred choice for so many when it comes to a favorite Irish city. The insatiable appetite for fun held by the locals is intoxicating to say the least. 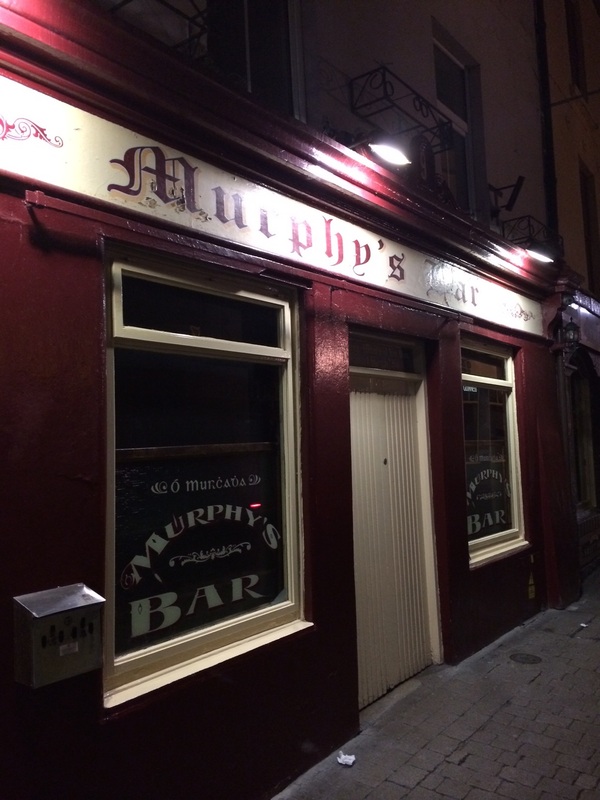 a rare sight, Murphy’s Bar closed on Good Friday. 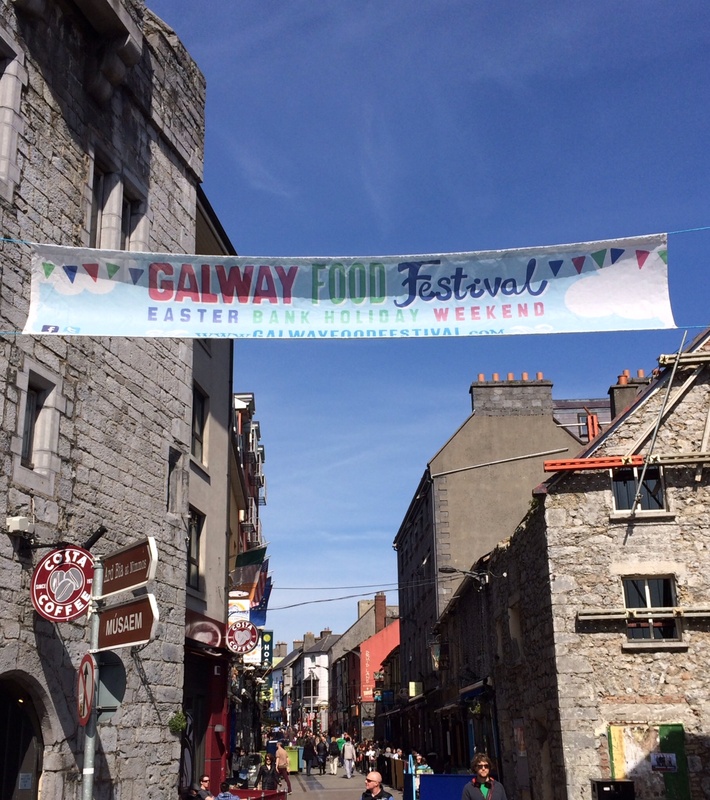 Last weekend was the Galway Food Festival, which brought thousands to the little town on the west coast for Easter. Sunshine and food tents all across the city provided endless entertainment. Again, I can’t stress how delicious and varied the local food scene is here. To reward those who survived Good Friday (yes it is true, all pubs in Ireland are closed on both Good Friday and Christmas Day), and to cap the holiday weekend there was apparently a huge Silent Disco party (yes, also true. 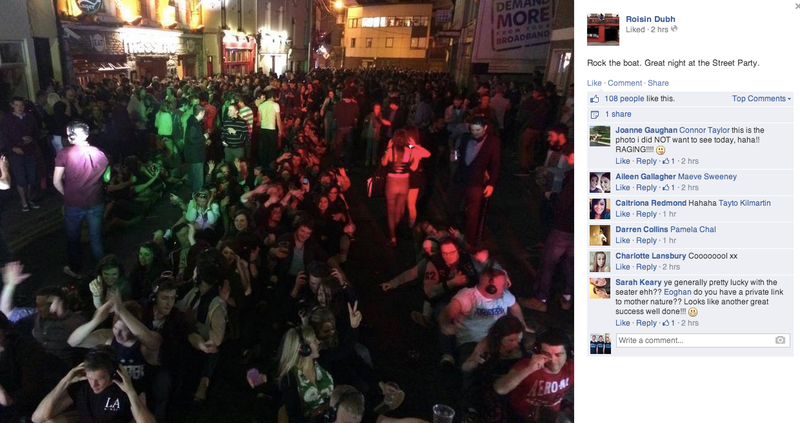 see below pic for proof) thrown last night where they close off a few streets and hand out headphones for thousands to enjoy as a couple local DJ’s spin the hits. I missed the invite this time around, but count me in for next time! 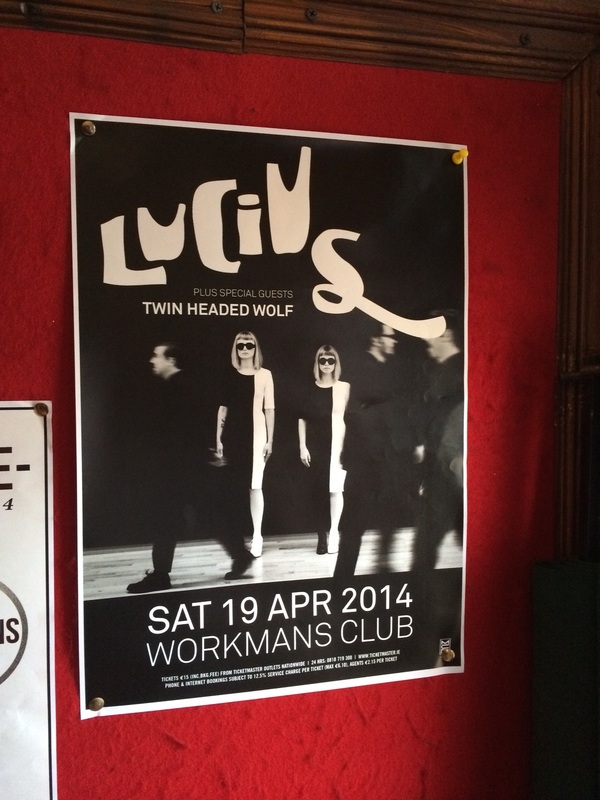 Lucius @ The Workmans Club, Dublin. One of the inevitable adjustments I was going to make in Galway was the lack of consistent touring bands coming through town like I had enjoyed for years living in Boston. 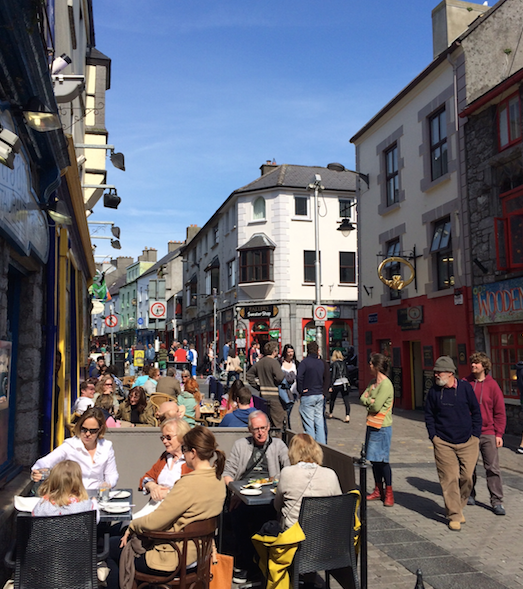 But with this compromise brings the opportunity to get out and see all the different corners of Ireland, and the rest of Europe. The easiest of which is Dublin, just a two-hour bus ride to the east. So when I saw the Brooklyn, NY based Lucius was coming through, I decided to hop a bus and pop into Dublin for the night. 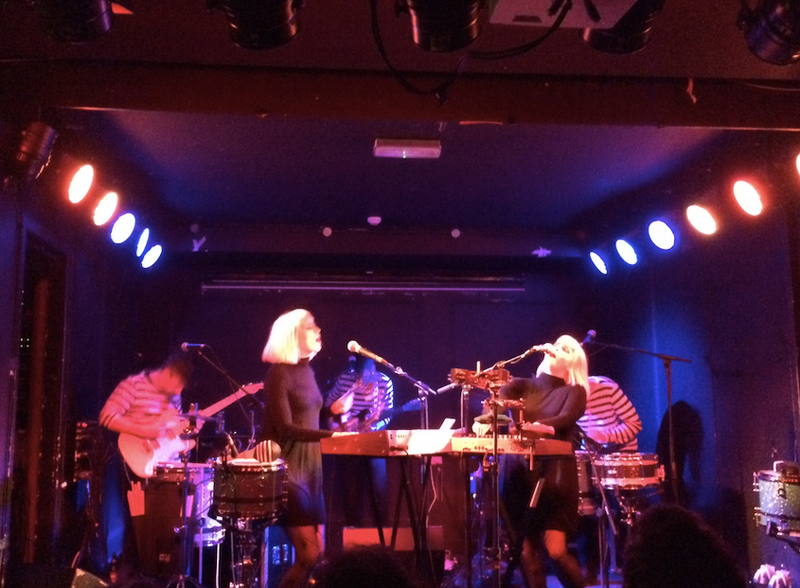 Lucius in Dublin last Saturday night. I was first exposed to the group last summer at Wilco’s Solid Sound Festival in The Berkshires of MA (also future home of my inaugural run as a Justice of the Peace, courtesy of the Misk Wedding). Ever since it’s been fun to follow them emerge as one of the next great up and coming acts out there. 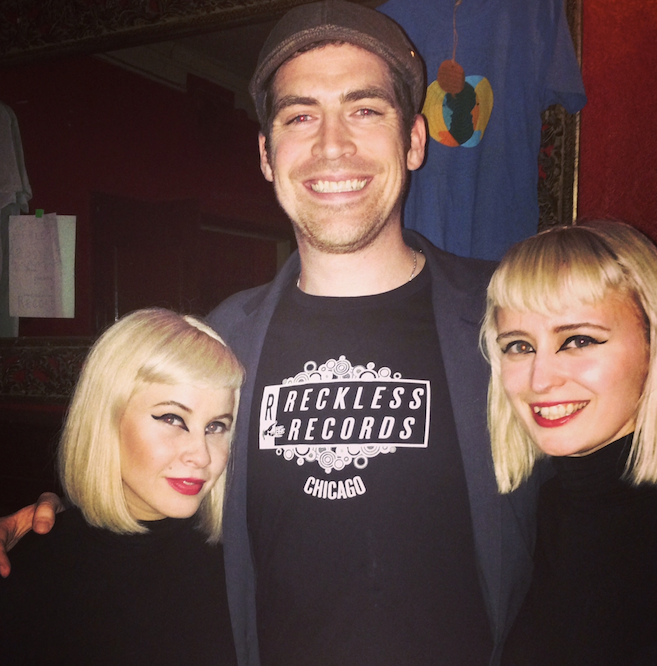 The vocal harmonies and stage presence of the two lead singers Jess and Holly are tough to beat. Check them out when they come to your town.